Paneth cells are found in the glands located in the lining of the small intestine. The cells perform vital functions, including the secretion of antimicrobial chemicals that fight harmful organisms in the intestine. Paneth cells contribute to innate immunity, a system by which the body blocks or fights invaders immediately or soon after they enter the body. The cells play a major role in keeping the intestinal lining in good condition. 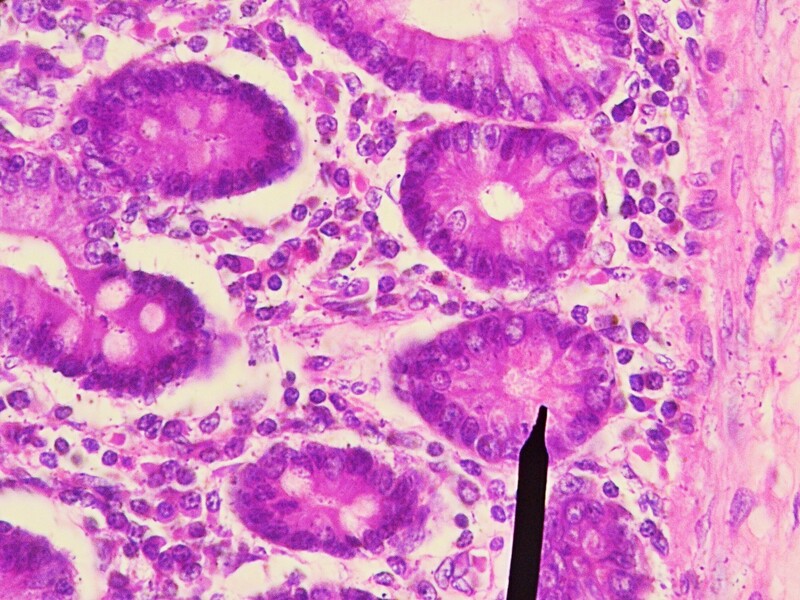 Researchers have discovered that misfunctioning Paneth cells are linked to Crohn's disease. Crohn's disease is a type of inflammatory bowel disease, or IBD. People with the disease have patches of inflamed intestinal lining. The disorder is a painful and sometimes debilitating condition. Its cause isn't completely understood. It's thought to arise due to a combination of a genetic predisposition, an environmental factor, and misbehavior of the immune system. Paneth cells are named after Joseph Paneth, a nineteenth-century Austrian physiologist. He studied the structure of the cells, although he didn't discover them. Since the cells are named after a person, the word "Paneth" is capitalized. Crohn's disease is named after a gastroenterologist named Burrill Bernard Crohn. In 1932, Crohn and two of his colleagues described the typical pattern of intestinal inflammation found in the disease. 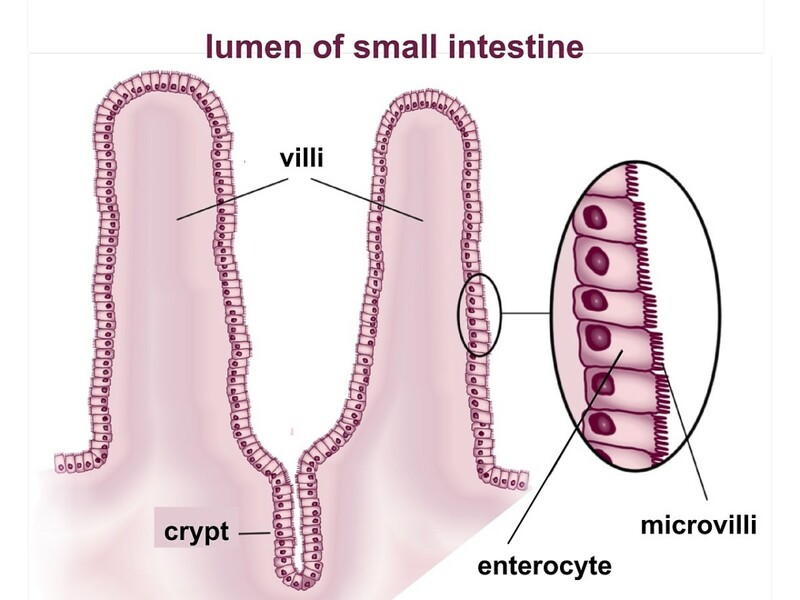 In the simplified illustration of villi and an intestinal gland (or crypt) shown above, all of the cells look the same. In reality, different types of cells are present, though the enterocytes are the most abundant kind on the surface of the villi. Mature enterocytes contribute to digestion and absorb nutrients. The "lumen" of the small intestine is the passageway through which food passes. The lining of the intesting is covered with folds, or villi. These increase the area for absorption of food. 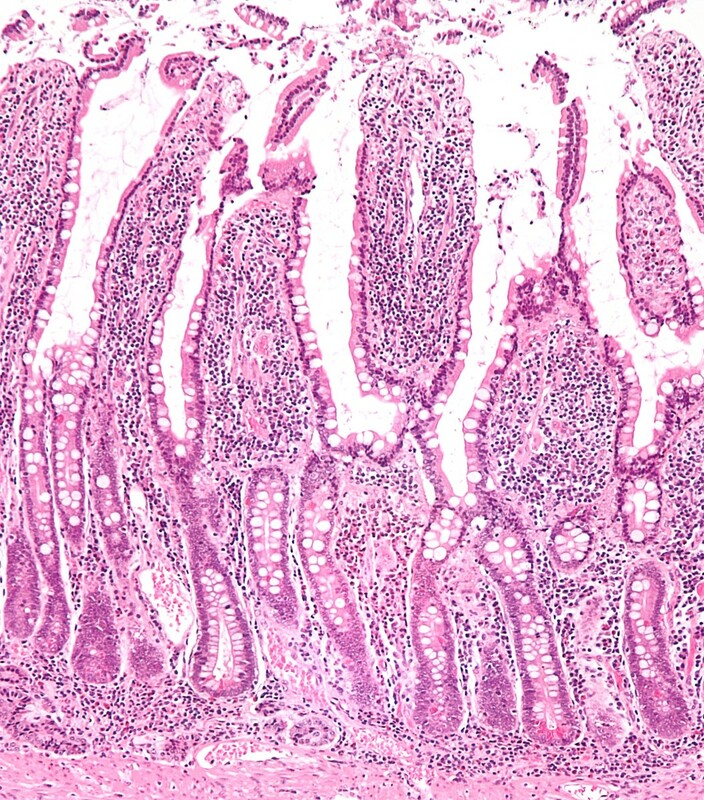 The intestinal glands are located between the villi. They are also known as intestinal crypts and as crypts of Lieberkühn. 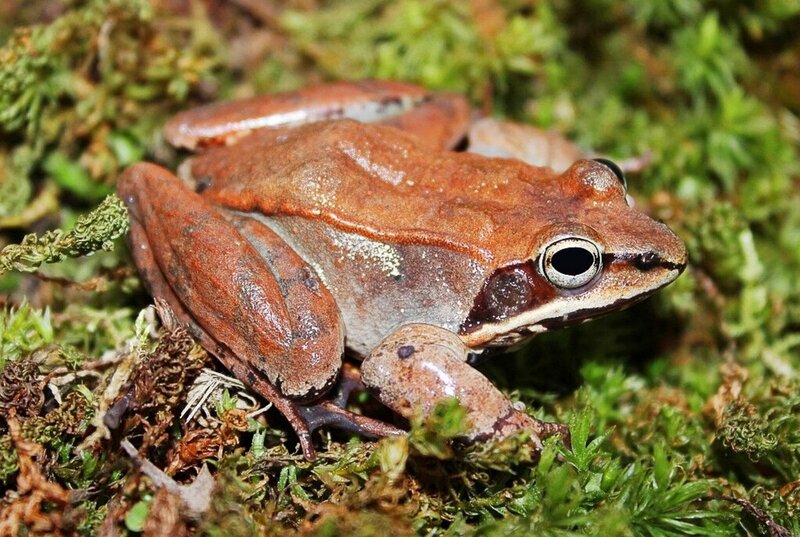 The word "gland" is used in their name because they produce secretions. They are sometimes referred to as crypts because they are located below the level of the villi. Paneth cells are located at the bottom of the crypts. The outer cell layer of the villi is known as epithelium. The epithelium extends into the crypts, as shown in the illustration above. Stem cells are located near the paneth cells at the bottom of the crypt. These make new epithelial cells. Replacement of the cells is necessary because the epithelium on the surface of the villi is regularly shed. New cells migrate upwards to replace the old ones on the surface of the villi. An epithelial cell generally lives for three to five days before it's shed. The stem cells also make new Paneth cells. These stay at the bottom of the crypt instead of migrating upwards, however. 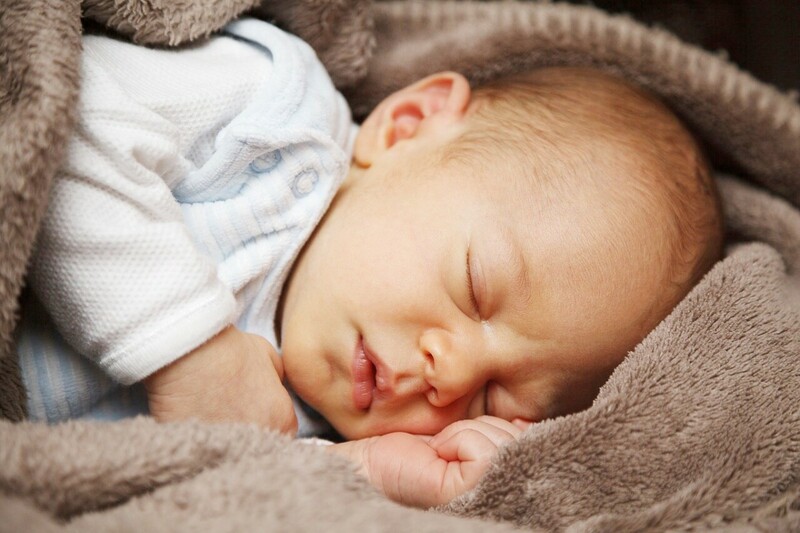 Unlike other epithelial cells, Paneth cells may live from three weeks to a month or more. A large community of bacteria and other microbes inhabits our intestine. Many of the microbes are known or thought to help us. The effects of others are unknown. Some are harmful. The harmful forms are often kept in check by the "good" microbes, but this isn't always the case. Bacteria are the most common kind of microbe in the digestive tract. They can be found in the lumen of the intestine, on the surface of the intestinal lining or mucosa, and attached to the surface of the epithelial cells. Under normal circumstances, they don't enter or travel through the mucosa, however. The activities of the Paneth cells help to stop the bacteria from penetrating the mucosa. Most Paneth cells are located in the small intestine. They appear to be present in every intestinal gland. They may also be scattered through the large intestine, however. A Paneth cell has a nucleus at its base and numerous large granules in its cytoplasm. The granules contain antimicrobial substances, immune modulators, and trophic factors. These chemicals are released into the lumen of the intestinal gland in order to maintain the health of the intestine. An immune modulator is a substance that helps the body by stimulating or inhibiting the immune system. 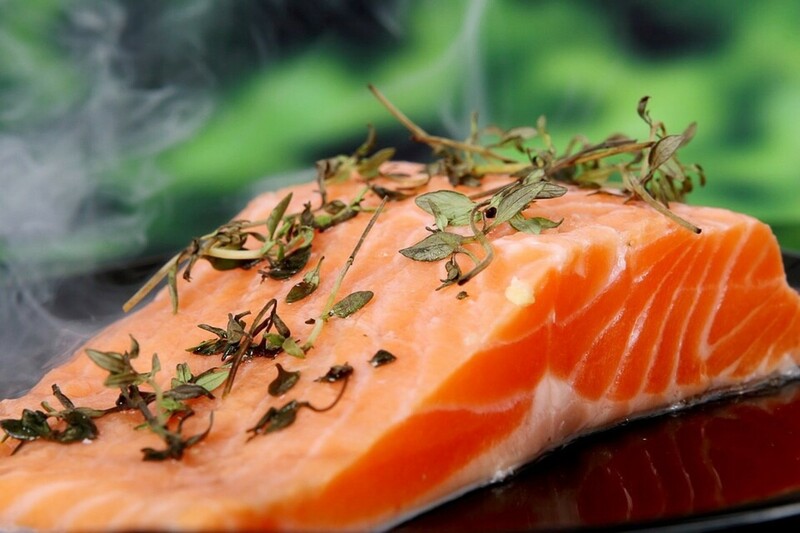 Trophic factors are chemicals that support the survival of cells. Paneth cells also secrete chemicals that support the neighbouring stem cells. Paneth cells are small in number but important for the health of the intestinal lining. One type of antimicrobial chemical produced by the cells is a kind known as alpha-defensins, or cryptdins. The chemicals are peptides, or short chains of amino acids. They have positively charged regions that bind to negatively charged regions of phospholipid molecules in cell membranes. As a result, a pore is created in the membrane that kills the cell. Bacteria have more negative regions in their cell membranes than we do, so the defensins bind to them more often than to our cells, killing the bacteria. Paneth cells also secrete at least two other antimicrobial substances: lysozyme and phospholipase A2. Lysozyme is also found in saliva. It causes bacteria cells to break open, killing the microbe. The process is known as lysis. Antigens of intestinal bacteria (molecules on their surface) stimulate Paneth cells to release antibacterial chemicals from their vesicles into the lumen of the intestinal gland. The chemicals then attack the bacteria. This behaviour is similar to that of certain white blood cells in the immune system. Autophagy is the process in which a cell destroys damaged structures that it contains. New structures replace the old ones. Infective microbes that enter the cell may also be destroyed by autophagy. The process is especially important in cells that live for a long time, such as Paneth cells. If autophagy doesn't occur in the cells, damage may accumulate over time and the risk of infection by microbes increases. Autophagy when necessary is essential in order for Paneth cells to stay healthy and continue releasing protective chemicals for the intestine. In animals, researchers have discovered that if Paneth cell autophagy is disrupted by mutated genes, specific drugs, or the presence of certain viruses, the risk of intestinal inflammation is increased. Inflammatory bowel disease is an inflammatory condition of the lining of the small and /or large intestine. "Bowel" is another word for intestine. The main kinds of IBD are Crohn's disease and ulcerative colitis. In Crohn's disease (CD), inflammation may be present anywhere in the digestive tract. 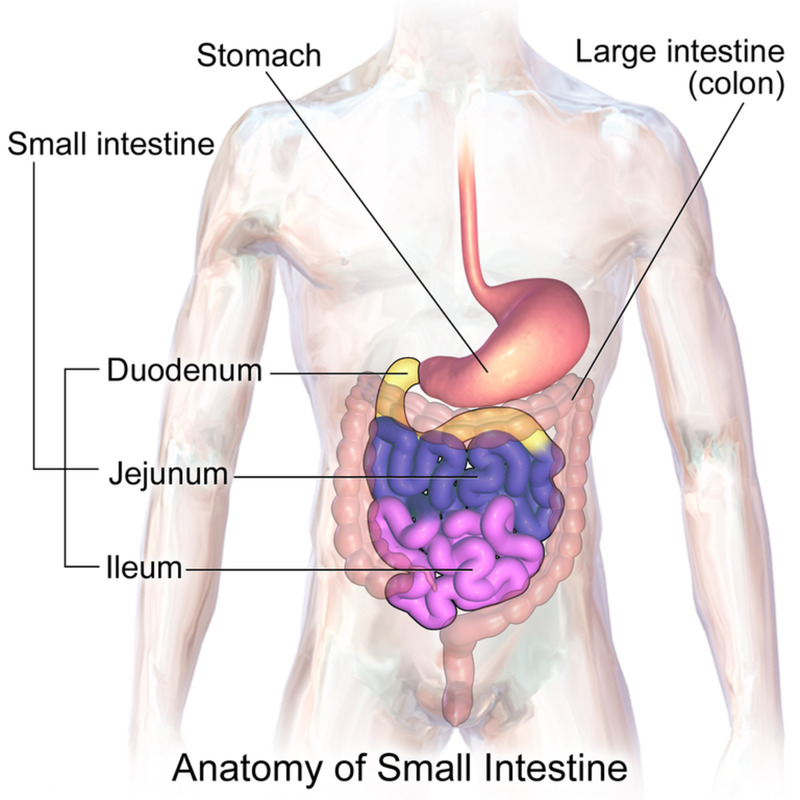 The areas that are most often affected are the ileum (the last part of the small intestine) and the colon. The inflammation may extend deep into the intestinal lining. Common symptoms include abdominal pain, diarrhea, fatigue, and weight loss. Anyone with abdominal problems or with symptoms that might indicate the presence of Crohn's disease should visit a doctor for a diagnosis and treatment. A group of US researchers recently explored Paneth cell dysfunction in mice. 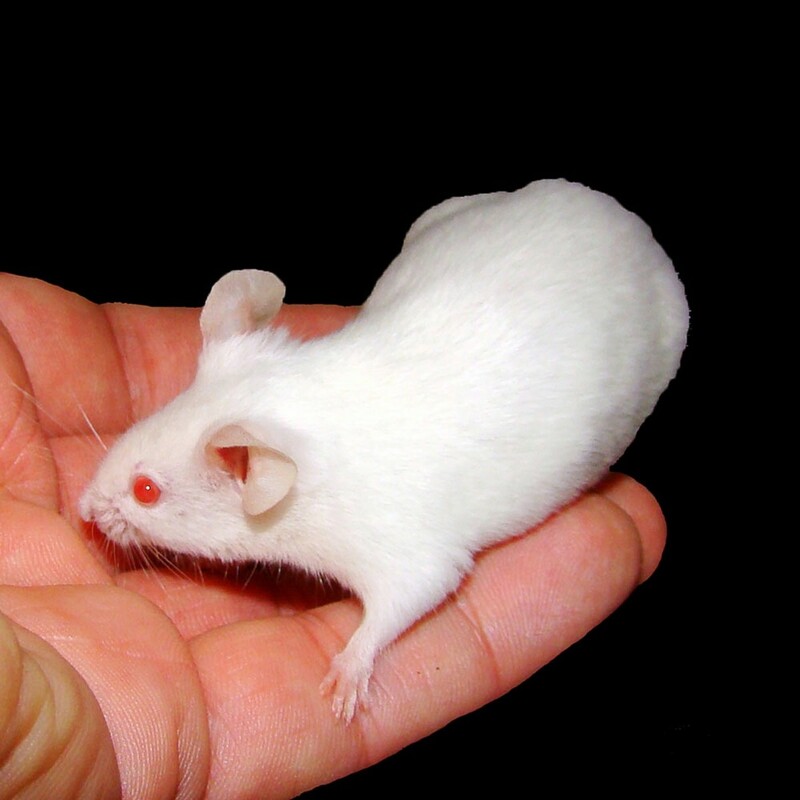 Mice are often used as a model for the human body. 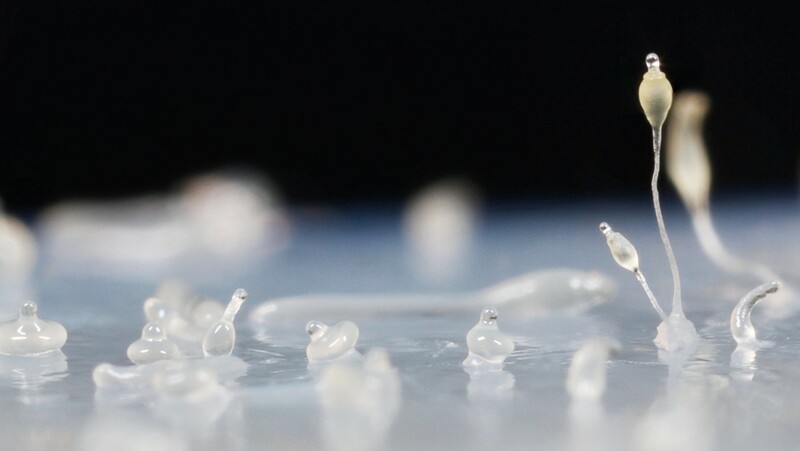 The researchers discovered that autophagy in Paneth cells is necessary in order to destroy at least one kind of parasite. The researchers "turned off" autophagy in the Paneth cells of the mice by preventing the production of a required protein. They then infected the rodents with an intestinal parasite called Toxoplasma gondii. 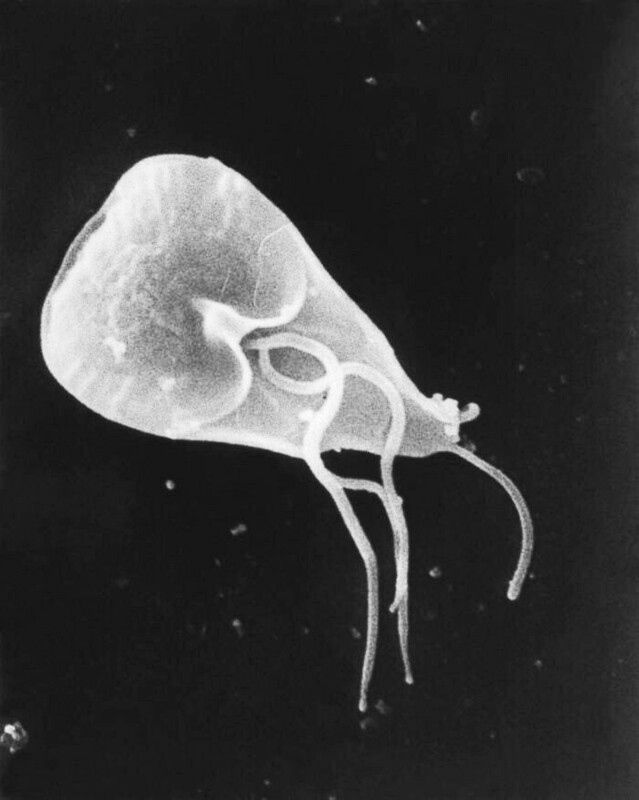 With the Paneth cells out of action, the parasite was able to enter the intestinal lining, resulting in inflammation and destruction of intestinal glands. Paneth cells are like the guardians of the intestine and autophagy is like their armor. Research in lab animals has shown that the misfunctioning of Paneth cells is linked to intestinal inflammation. Researchers have found evidence that this is also the case in humans. The relationship between Paneth cells and CD in humans isn't completely clear, however. Researchers can't deliberately disable Paneth cells in humans as they've done in mice, so it's harder to reach definite conclusions. It's important to note that scientists describe the relationship between Paneth cells and Crohn's disease in humans as an association or a link. Some discoveries could indicate that inflammation in the intestine happens first and then the inflammation damages the Paneth cells. Nevertheless, the cells do seem to play a role in CD. Researchers believe that there are multiple types of Crohn's disease. Paneth cell dysfunction may be more important in some types than others. Paneth cells mediate immunity and maintain the small intestinal epithelium; defects in activities of these cells have been observed in high proportions of patients with CD, and are associated with a more aggressive CD phenotype. Disruption of autophagy in Paneth cells may lead to serious damage in the cells and intestinal inflammation. Problems in Paneth cells may be related to Crohn’s disease via a condition known as ER stress instead of or as well as autophagy, however. 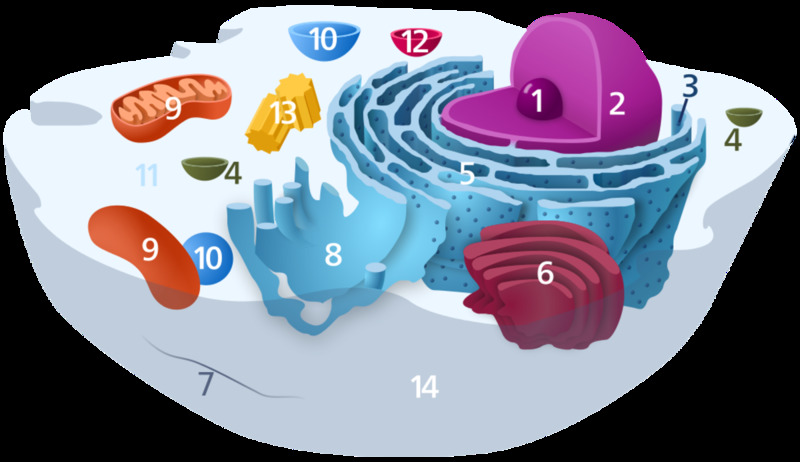 The endoplasmic reticulum or ER is a network of membranous tubes in a cell. The ER has very important functions in the life of a cell. It's involved in both the synthesis and the transport of proteins. Proteins have a complex shape and a highly folded structure. The folds aren't random. The correct shape of a protein is vital in order for it to function properly. Unfolded or misfolded proteins can be useless or even dangerous for a cell. As in the intestine, the space inside the endoplasmic reticulum tubes is known as the lumen. When unfolded proteins are present in the lumen, ER stress is said to exist and the unfolded protein response or UPR is activated. During this response, protein synthesis is reduced in the body, damaged proteins in the ER are broken down, and processes that cause protein folding are stimulated. If this doesn't improve the situation, apoptosis occurs. Apoptosis is self destruction of the cell. Other cells in the endothelium besides Paneth cells include goblet cells, enteroendocrine cells, and enterocytes. All of these cells make and secrete proteins or peptides and may be affected by the UPR. Proteins consist of long chains of amino acids. A peptide is made of a short chain. Goblet cells secrete mucin, which is a major component of mucus. The mucus coats and protects the lining of the intestine. 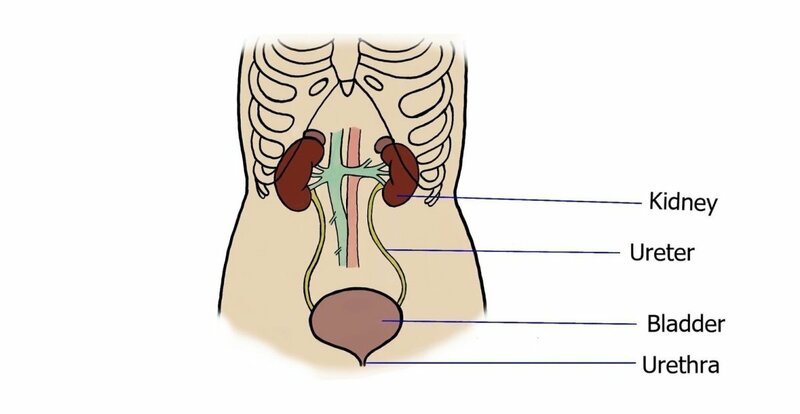 The enteroendocrine cells secrete hormones. The enterocytes secrete chemical signaling molecules and produce digestive enzymes. All of these substances are proteins or peptides. The endoplasmic reticulum and protein folding are very important in Paneth cells and in the lives of the other secretory cells in the intestinal epithelium. Researchers say that ER stress that hasn't been removed or an unfolded protein response that isn't working properly can cause the death of Paneth cells, damage to the intestinal lining, and inflammation in the area. The inflammatory response develops when tissues are injured in the body. It's often helpful, but inflammation that continues for a long time or is severe can be harmful. Scientists think that genetic and/or environmental factors are ultimately responsible for CD, but they say that evidence suggests that unresolved ER stress in Paneth cells and perhaps in other endothelial cells mediates the action of a genetic or environmental factor. Understanding the functions and activities of Paneth cells may be of more than academic interest. If researchers learn enough about the causes of autophagy and misfolded proteins and about the link between Paneth cells and Crohn's disease, they may be able to create new treatments for at least some forms of the disease. One promising area of research related to misfolded proteins is the use of molecular chaperones as medicines. These are proteins which help other proteins to fold correctly. The research related to CD may have benefits in additional ways. Misfolded proteins in the brain play a major role in some very unpleasant disorders, including Alzheimer's disease and Parkinson's disease. As the video above states, they are also involved in diabetes and cancer. It may be a big leap from misfolded proteins in the Paneth cells of the intestine to misfolded ones in other parts of the body. On the other hand, studying problematic proteins and the unfolded protein response may be very helpful for dealing with a variety of health disorders, wherever they occur. What is Paneth cell metaplasia? Paneth cell metaplasia is the appearance of Paneth cells where they aren't normally found. The cells are most abundant in the small intestine. In a healthy person, they are also scattered at the start of the large intestine, and aren't seen in the rest of the organ. In some people with Crohn's disease or ulcerative colitis, however, Paneth cells have been discovered further along in the large intestine. The reason for this observation isn't fully understood. Hi, Glenn. Thank you for the visit and the comment. I'm sorry that your niece has Crohn's disease. It can be a horrible illness. Linda, Your article was very informative. My niece has Crohn’s Disease and I know how she suffered with it. It’s interesting how the Paneth cells are responsible for killing the bacteria in the intestines and when it malfunctions the intestines can become irritated. Thanks to your detailed article, I now have a better understanding of what is actually going on. Thank you very much, Audrey. I appreciate your kind comment. We're learning more each day about diseases. This article is a marvelous explanation about Paneth Cells. I've learned so much about health and disease from your hubs and I'm very grateful to you, Linda. Thank you very much for the comment, Nithya. A very well researched article explaining about the Paneth cells. Folding and unfolding of proteins play such an important role, this I now know after reading your article. Thank you for sharing. Hi Linda you know how to share your knowledge on so many different health issues. Important and information for everyone. The experiences that you describe sound horrible, Natalie. I hope so much that new and more effective treatments appear soon. Thank you for the comment. Linda - I've know several people with this disease and they all had horrific surgeries and colostomies, one of whom couldn't have it reversed. This is such an eye opening article. Thank you for writing it. Hi, Peggy. Yes, it must be horrible to live with the disease. I hope the research into unfolded proteins increases. It's certainly interesting that they've been implicated in a variety of illnesses. The more researchers discover the greater chance that cures may someday follow. It must be terrible to have to live with Crohn's Disease. It is interesting to discover that those unfolded proteins might also be responsible for other diseases as well. Hi, Heidi. Thank you for sharing the information about your Dad. I hope even better treatments for Crohn's disease are discovered soon. Hi, Dora. I appreciate your comment very much. The situation must have been very hard for your student, Bill. It's hard for adults, too, but it must be especially difficult for a school student. Hi, Mary. Understanding how the body works is useful. I think it's very interesting, too! My dad had this and it was life altering. Back in his day, it required major surgery for him. Luckily, today there are medications to address the inflammation and other effects. Thanks for sharing this in-depth discussion! Despite the vocabulary challenges for me, I understand the importance of Paneth cells and autophagy to the digestive and overall health. You are an excellent teacher. Thanks for sharing these important lessons. I had a student once with Crohn's Disease...painful and very embarrassing for a twelve year old....thank you for clarifying some things for me. Linda, I feel like being back to school but learning this time about things I should have learned before. It is so important to understand how our body functions so we can make ourselves more healthy. Thank you very much for the comment and for sharing the information, Manatita. I appreciate your visit, as always. A very interesting Hub. I see the iimportance that Paneth cells have to play in fighting or reducing inflammation and I note the crucial importance of the bowels in this respect. Actually I take probiotics or Psyllium husks or both. Dr Grundy also has a prebiotic designed to aid the good bacteria to fight against the bad. I have taken this in the past. An interesting one, Crohns and explained very well in terms of pathology. Hi, Jackie. No, you didn't miss anything. Diagnosing Crohn's disease wasn't part of my topic. 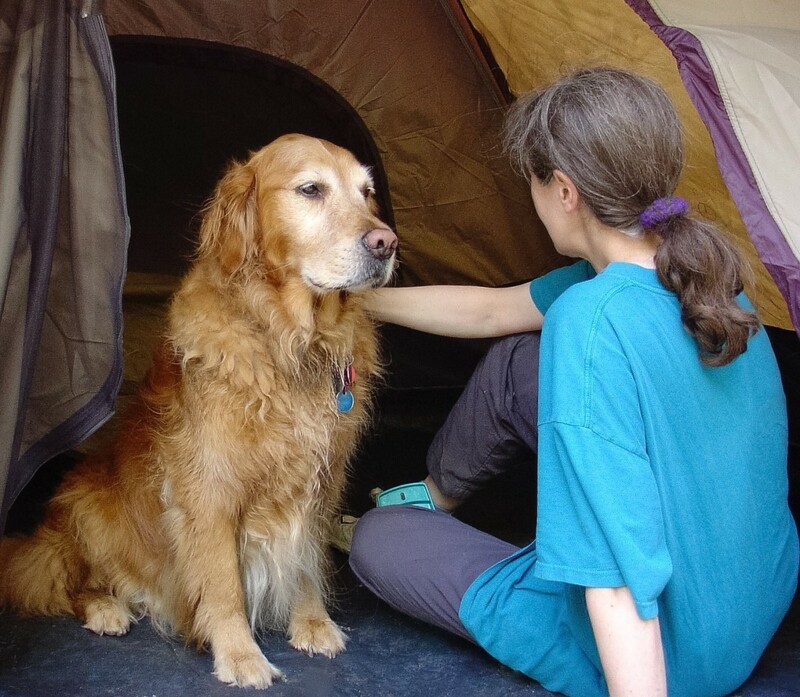 From what I've read, a variety of tests are used to confirm the presence of the disease. A tissue biopsy may be one of them. Thank you very much, Flourish. I appreciate your kind comment a great deal. I suspect that you're right about the connection between diseases and the role of the digestive system. Some fundamental processes in the body may be a common factor in many diseases. Would biopsy of the upper and lower stomach show these diseases? Did I overlook how you would be tested for these? Very interesting and I would like to know. Perhaps in the videos I have not yet watched? I marvel at your ability to explain complicated disease processes like this. I think ultimately we will find that many diseases are connected in ways we didn’t expect, many of them to our digestive system and the world within it. The old adage about you are what you eat certainly deserves merit, not to knock genetic predisposition. Well done!